As every 18 year old is out there flaunting in his vehicle and driving, here are somethings you should know before you leave on long rides. Some of these symbols happen to have significant importance. Being aware and alert about these might save your days and a fortune of money. Make sure before you leave for a long ride, you check for all the indicative symbols and then leave for your journey. 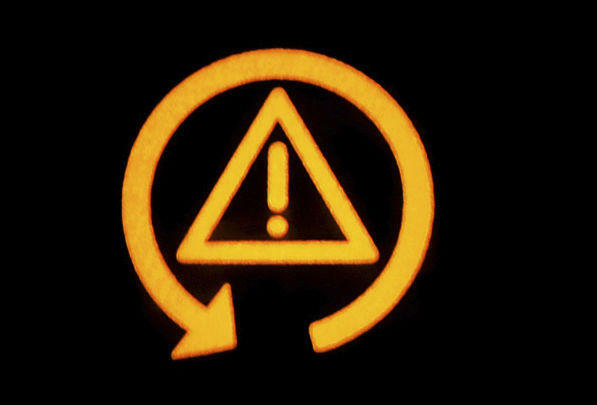 Ignoring any of the these symbols may lead in breakdown of your vehicle at any point of the journey. Here’s a set of advice which might prove to be handy, and will guide you to do the needed at such times. 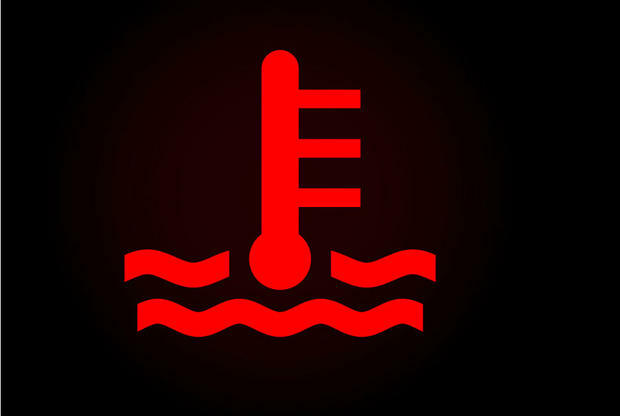 It indicates that the Vehicles engine is overheating. It indicates that you must stop and check if there is sufficient coolant in the reservoir. Irregular and false changing of gears might also be one of the reasons to make the vehicles engine temperature to over heat. Make sure your radiator is clean and hasn’t got any blockages in it. Also, make sure that the vehicle’s bumper hasn’t got any obstacles in it which are obstructing the air to enter engine compartment. Air/ the wind plays an major role in bringing down engine temperature in long journeys. The alternative breaking system is one of the most salient safety features installed in every other vehicle delivered on road. The alternative Breaking system ensures passengers safety and hence avoids any kind of slipping of vehicles in panic breaking situations. 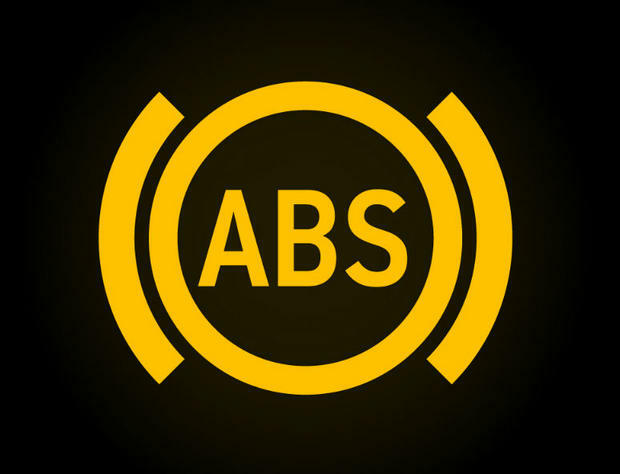 If the ABS is not functioning neatly, then you should immediately diagnose the problem and try to resolve it before you plan the next drive. 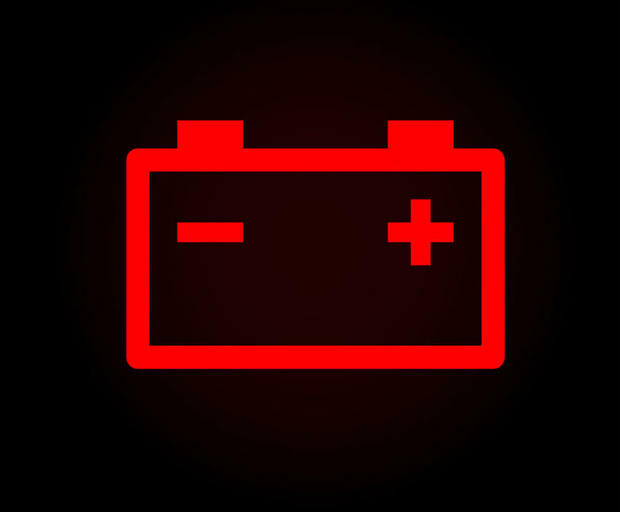 Service date reminder symbol flashes on the dashboard when the vehicle is due on its service dates. Recent cars are designed with inbuilt reminder systems which help you remind that the vehicle is due for the next trip to the service station. 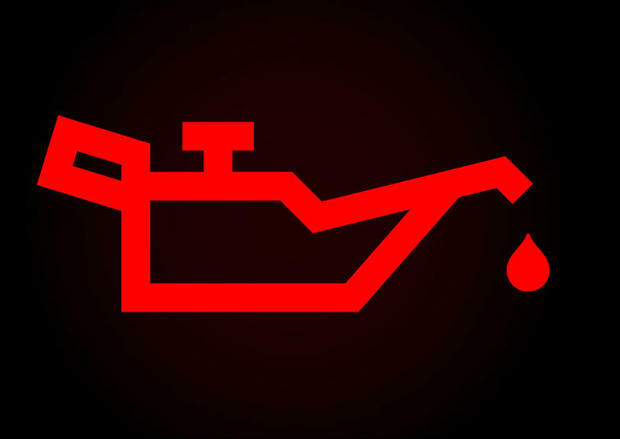 Although the service reminder is off and if the Oil check flashes up, it means that your vehicle is burning more oil than calculated. First of all, fill up the oil compartment with prescribed amount of engine oil. Thereafter make sure to check if there is any kind of leakage in the transmission line or nearby the engine compartment. 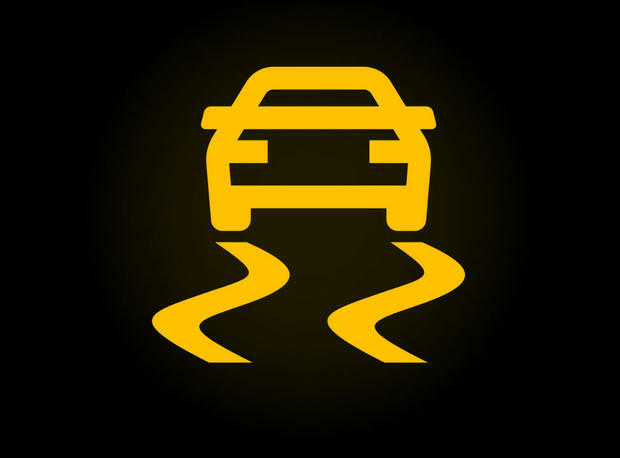 For vehicles with distinct indicators of traction control and traction loss, there are two indicator symbols. One which means the Traction control of the vehicle is engaged and the other which implies that the traction control system has seized to function. 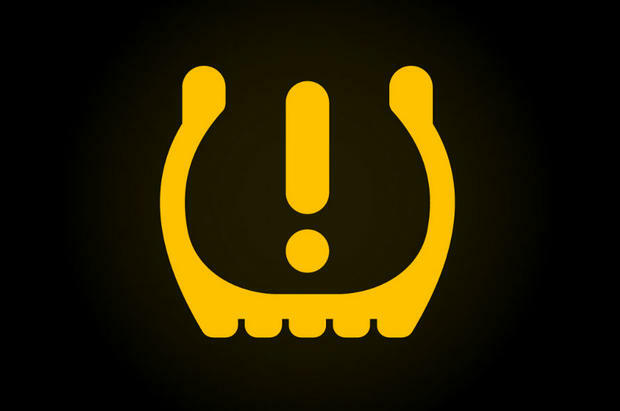 If the vehicle indicates loss of traction then make sure you engage the traction control system. 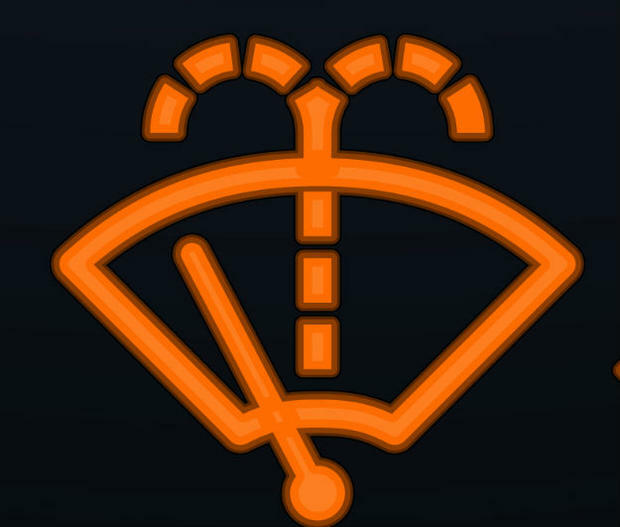 This indicator symbol implies that the washer fluid you use to sprinkle on the front windscreen is engaged. Apart from the times when it isn’t engaged, if this happens to blink then it indicates that the fluid level in the water reservoir is less and that you should fill that up at your next stop. 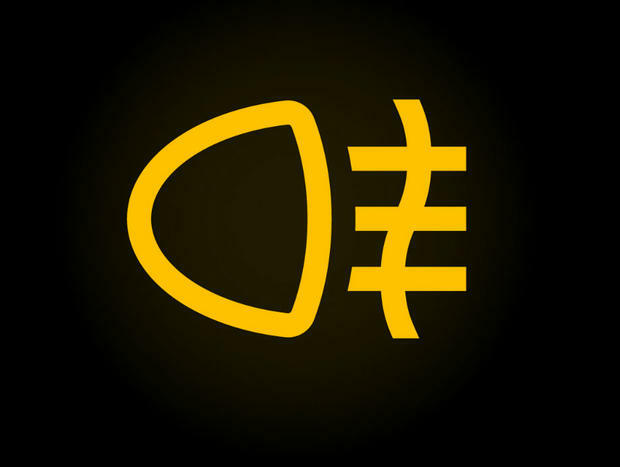 Fog light indicators imply that the beam/fog lights on your vehicles which are used in areas where you have to drive through thick fog or rain are switched on. Make sure you turn off the beam/ fog lights as soon as you enter onto regular roads. Fog lights have a high beam of light and hence when someone who is driving in the opposite direction of yours maybe distracted. These lights temporarily make u blind and hence are major reasons for accidents in hilly areas. Airbags are one of the most important safety accessories which are installed in your vehicle. At situations when your vehicle bangs against a vehicle or any obstruction with a massive impact, air bags deploy infraction of a second saving your life. 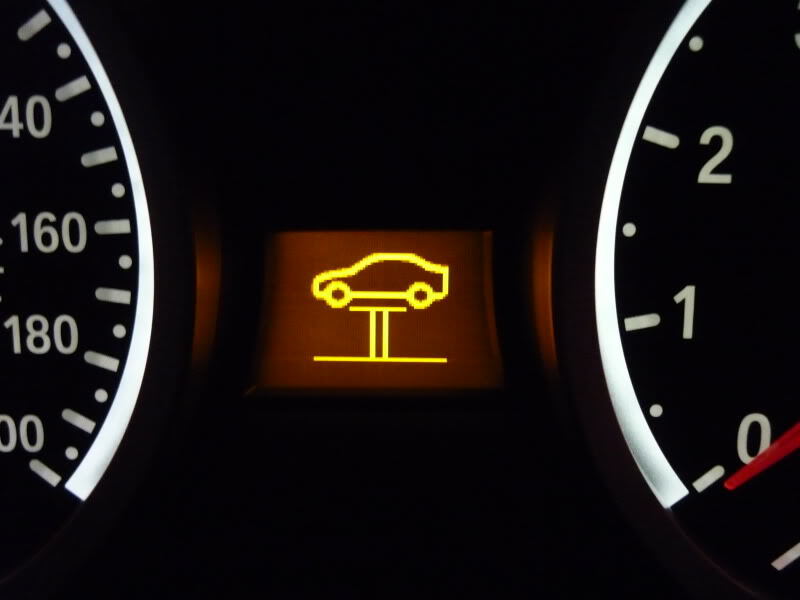 Airbag indicator symbol may imply that there might be an issue with an airbag or with the whole airbag system. 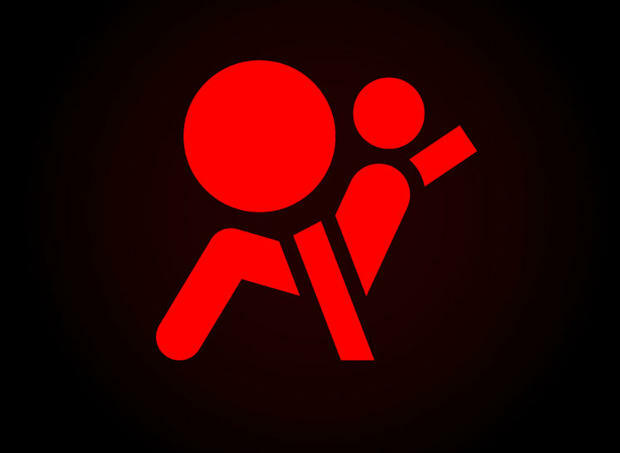 Seat-belt reminder starts blinking as soon as you start driving the car and it ensures you wear a seatbelt even if you are driving in the neighborhood or on highways. 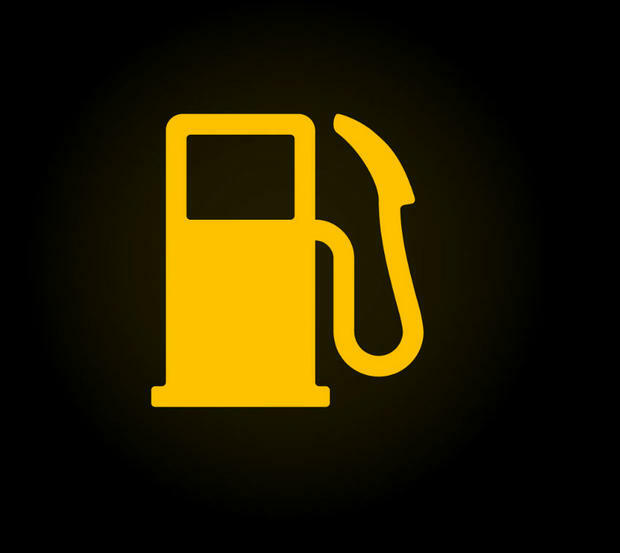 Although 99% of people who drive cars know what this symbol means, to the 1% strata who has never seen fuel levels so down that the indicator blinks, It is an indicator which symbolizes that the vehicle needs to stop at the fuel station to refuel. Apart from every other symbols, this one is present on every car made out in the world. The battery indicator implies that either the battery is out of charge, or isn’t charging and hence is dead. At such situations, you might need to replace the battery or at least try recharging it once. 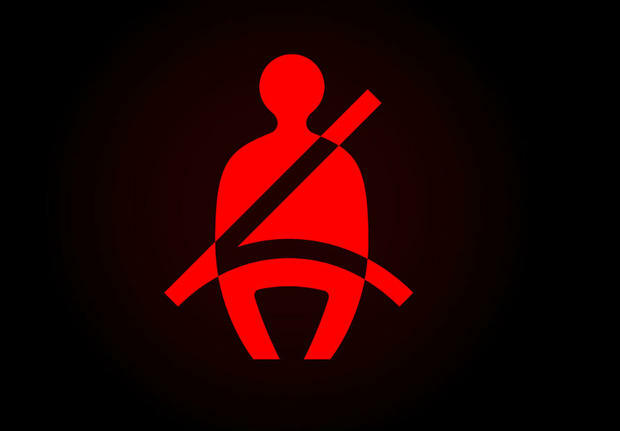 This indicator symbol isn’t seen on every car out there, but it is seen on every vehicle which is categorized over premium vehicles category. It symbolizes that one of the vehicle’s tyres is under-inflated. As this system needs a lot of sensors and wiring done through all the four tyres to the electronic console. Thus it is not installed on below premium cars. 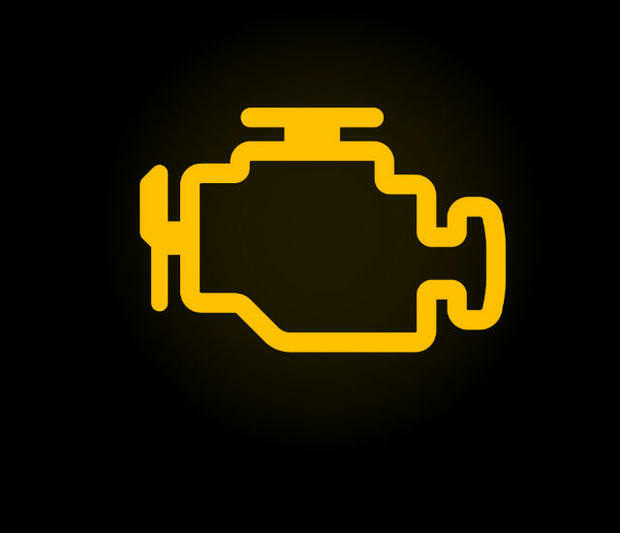 If this indicator symbol blinks, it may indicate that there is a malfunction in the functioning of vehicles engine. You should immediately consult an car expert.